Jennifer Wescott Courville graduated in May 2012 from the University of North Carolina at Charlotte with a BSBA in Marketing and a minor in Music. Jennifer has played the piano for 20 years and the cello for 17 years. 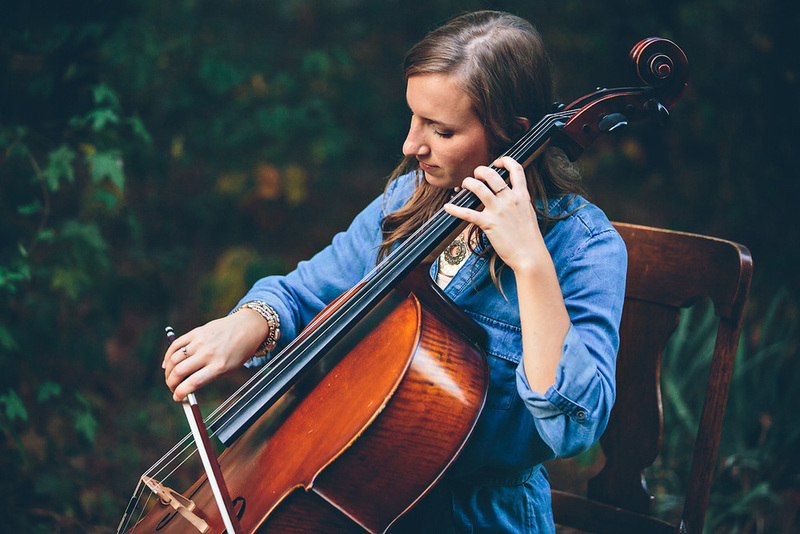 For seven years, Jennifer played cello with the Charlotte youth orchestras and served as principle cellist of the Charlotte Symphony Youth Orchestra her senior year of high school. Jennifer has been involved with Queen’s Fun With Chamber Music program, directed by Dr. Paul Nitsch and Dr. Ernest Pereira. Jennifer studied with Janis Nilsen, current member of the Charlotte Symphony, during her high school years. She later studied under Dr. Mira Frisch at UNC Charlotte. 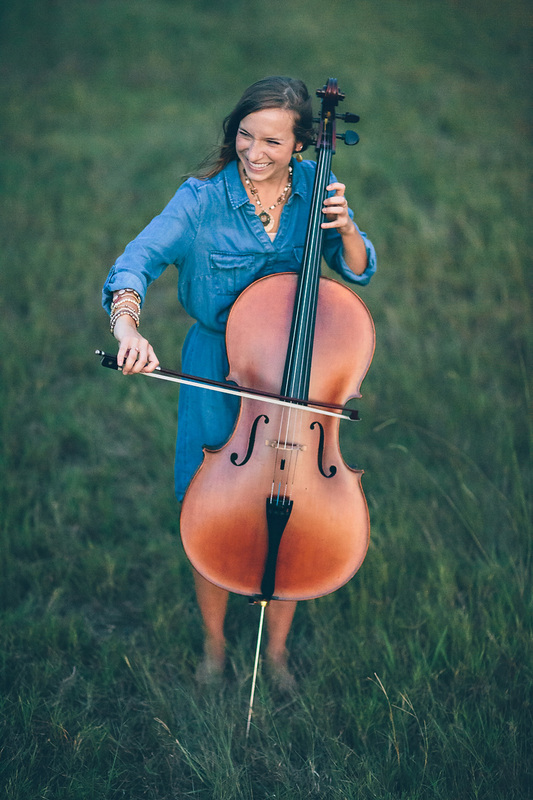 During her college years, Jennifer performed master classes under the instruction of Mihai Tetel and Susan Robison from the Hartt School of Music in addition to performing various informal master classes with other guest cellists. In April of 2012, Jennifer had the privilege of performing with the Violins of Hope Project in Charlotte, which featured surviving musicians and violins from the Holocaust. She was featured as the solo cellist accompanying guest soloists Shlomo Mintz, Chad Hoopes, Paco Montalvo, and Julia Hwang under the baton of Jacomo Bairos, former Associate Conductor of the Charlotte Symphony Orchestra. Jennifer is currently teaching private piano and cello lessons out of her home as well as teaching in-home lessons with Gemstone Music. 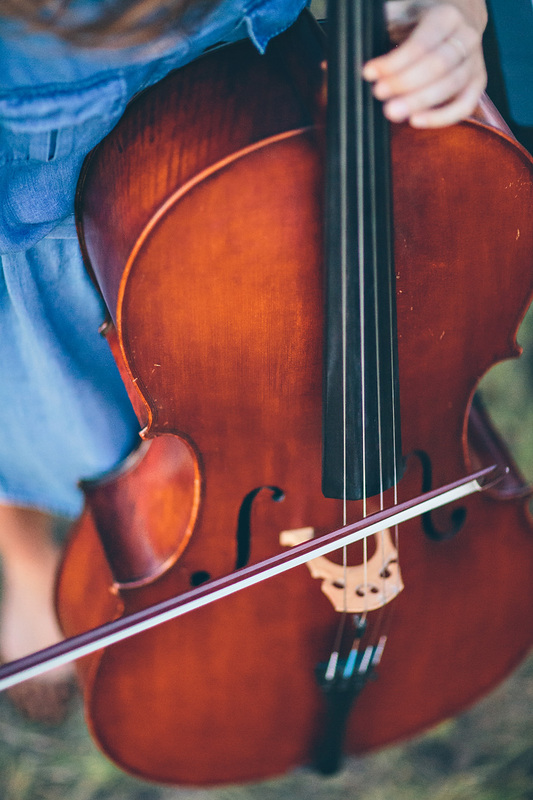 In addition to teaching, Jennifer performs individually and with her siblings for weddings, religious services, corporate events, and various orchestral performances. Outside of music, Jennifer works with her husband doing photography [Jon Courville Photography]. When she's not performing, she is usually shooting! And sometimes, she can do both. Volleyball. Soccer. Ultimate Frisbee. Running. Traveling. Evangelism. Drawing. Painting. Decorating. Photography. Christmas Lights. Her talented and adventurous husband, Jon.